HowMechanismWorks ? : How Air Bags Works In Car ? How Air Bags Works In Car ? There are many safety features located within the vehicles found on the road today and many more advancements can be expected. However, while these “safety” features are great for protecting the passenger upon impact they can be very hazardous to rescuers, and possibly the passengers, while working to extricate the patients from the vehicle. And car airbags are one of the most effective protective measures which help reduce the impact of an accident on the passengers. As a matter of fact, it has been reported that fatalities were reduced by up to a whopping 52 percent in the case of both belted drivers with frontal airbags as well as SUVs equipped with side airbags. Airbags were first introduced in the early 1970’s and since then, vehicles, as well as their safety features, have developed rapidly. Since model year 1998, all new cars have been required to have air bags on both driver and passenger sides (light trucks came under the rule in 1999). What prompts an air bag to inflate by way of this reaction? There are sensors in the front of the automobile that detect a collision.In the event of a collision, the sensor sends an electric signal to the airbag storage. The signal reaches an igniter compound which gets heated up to result in the decomposition of sodium azide present in the compartment. In addition, the heat leads to the filling up of the airbag with nitrogen. What is particularly amazing is that from the time the sensor detects the collision to the time the air bag is fully inflated is only 30 milliseconds, or 0.03 second. 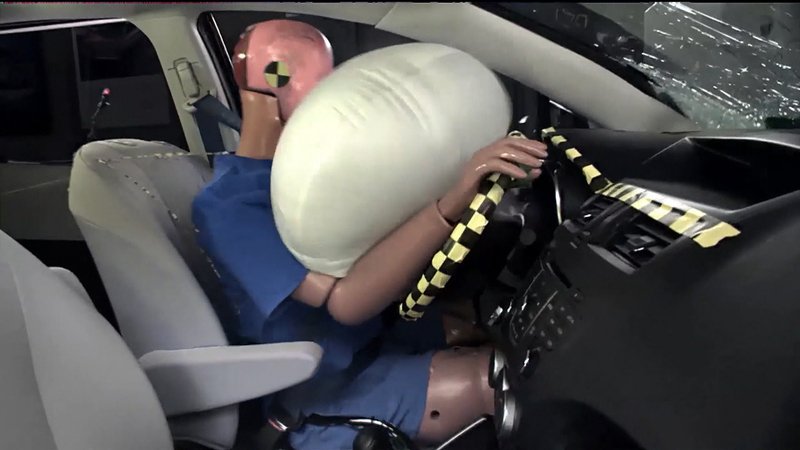 Some 50 milliseconds after an accident, the car's occupant hits the air bag and its deflation absorbs the forward-moving energy of the occupant. 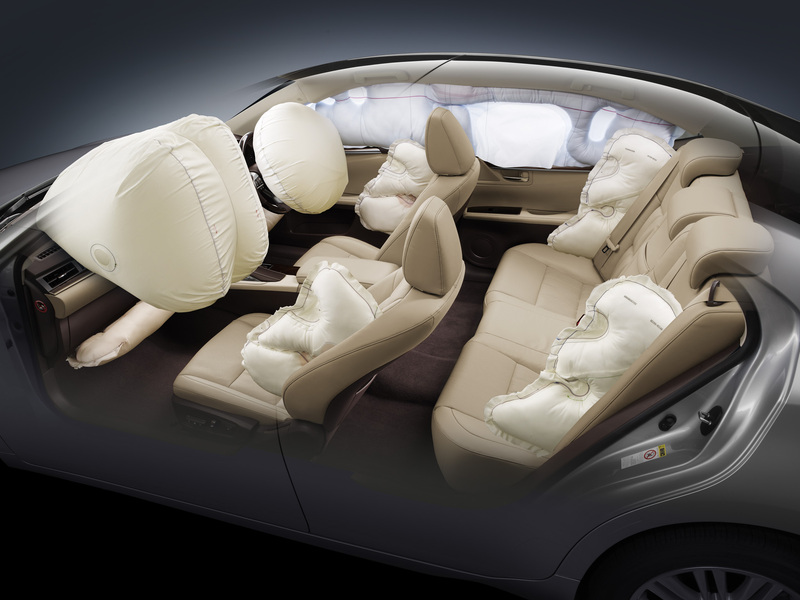 Airbags prove to be highly effective in protecting the passengers from any significant head, neck or spine injury by offering these parts with sufficient cushioning. Airbags limit the distance that the head of the passenger hurls forward, thereby reducing the risk of injury to the head. Airbags act as a protective wall between the passenger and the windshield and windows of the car, thus protecting the passengers from getting ejected from the car. Albeit in very few cases, airbag deployment has resulted in the ignition of petrol/diesel fumes. This happens as a result of the explosion of the igniter element. This may lead to injuries and severe burns. The deployment of airbags is known to reach incredibly high speeds of up to 200 mph, and can, therefore, result in severe fractures or internal injuries as a result. This is especially the case when the driver's body is too close to the steering column. For the airbags to be truly effective, it is essential that vehicles have both, front as well as side airbags.